Dogs chase mud balls, lion bites thrower. How can you be free from even those animals' affairs? (Aposiopesis) Entering into the drum, and exiting from the bell! - From Venerable Zen Master Pohwa Sunim's Dharma talk. Because of fire, the fire phoenix flies. Because of no water, the iron fish swims. The whole world is a single flower. Our Sanghas offer Zen meditation, dharma talks, public cross examination, retreats, charity events, Internet Dharma sessions and private koan (hwadu) interviews with the Zen Master. Ven. Zen Master Pohwa Sunim founded the World Zen Fellowship in the United States in 1994 to share the "Living Word" (Logos), which had been lost in most of the world, even though it is the core teaching of all great sages on this planet. A student asked Zen Master Pohwa Sunim, "Not even a thought has arisen, is there still a sin or not?". The Master replied at once, "Tower of Babel". Another student asked, "In the Bible, Jesus said that he has no place to lay his head, but then Jesus said, 'Follow me'". "Why did Jesus say that"? The Master answered, "Where there is no mountain, golden haired lion climbs up everyday." 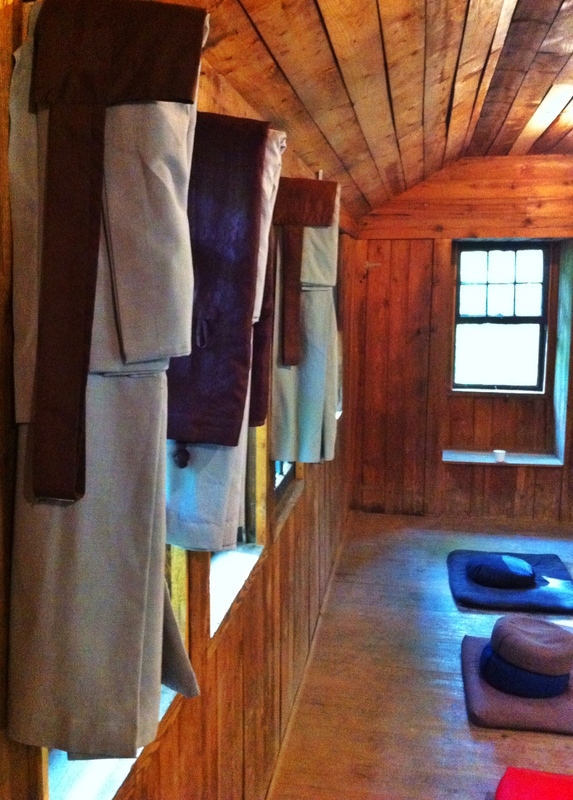 Come as you are and practice real Zen. See some of Master Pohwa's Dharma talks on You Tube .